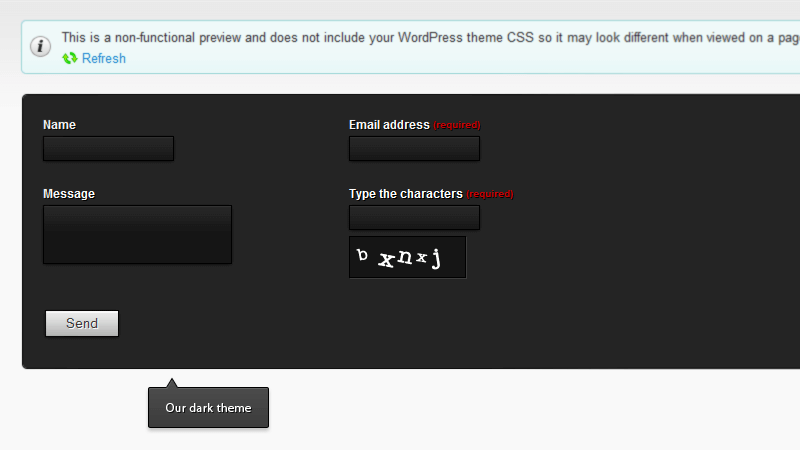 With WordPress framework, it’s no more a headache. 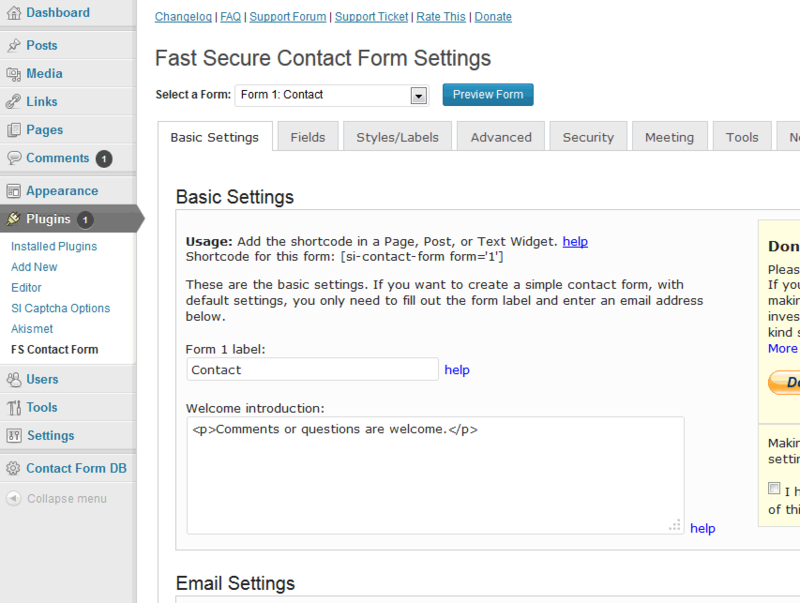 We must thank Contact Form 7 for pioneering contact forms and relieving the WordPress lovers. 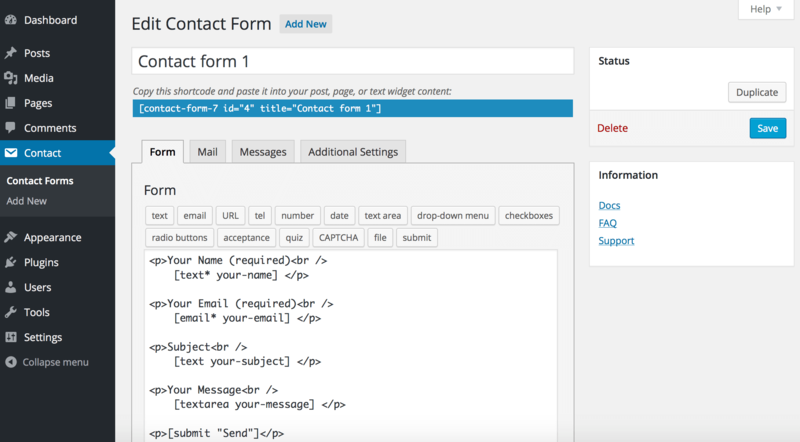 Today, a number of free and premium WordPress contact form plugins are introduced in the WordPress community. 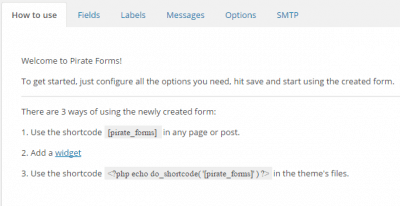 Among them, I have picked up the best WordPress form builder plugins for 2016! 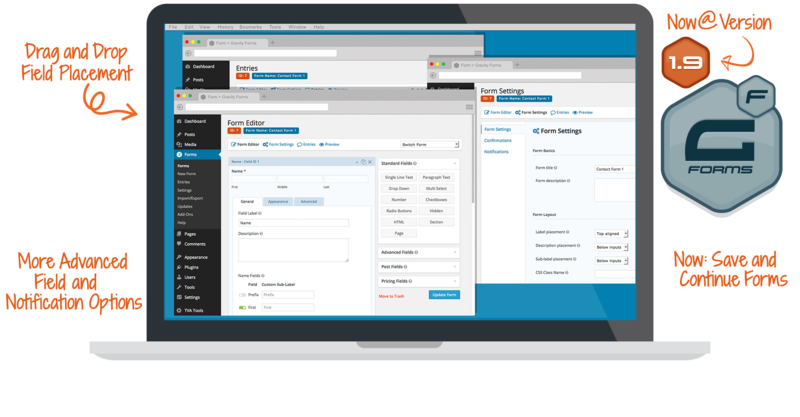 Ultimate Form Builder is premium WordPress form builder plugin for creating unlimited responsive contact forms. 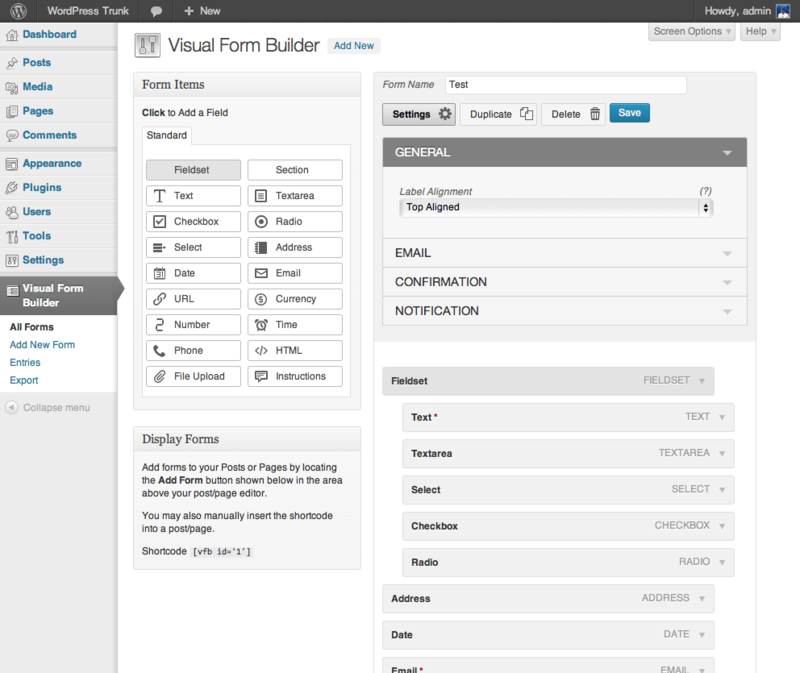 There are 10 beautifully designed form templates to choose from. 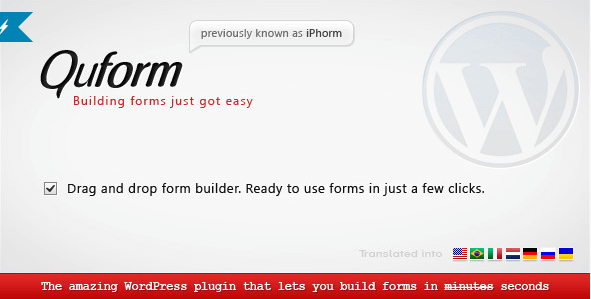 It is easy to use this plugin with which one can create simple to complex contact forms without touching a single code. 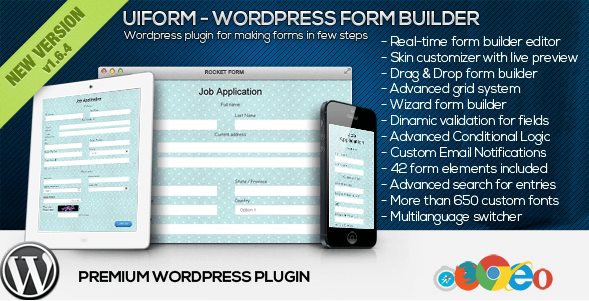 Visual Form Builder is a WordPress form builder plugin for creating all types of forms for WordPress site. 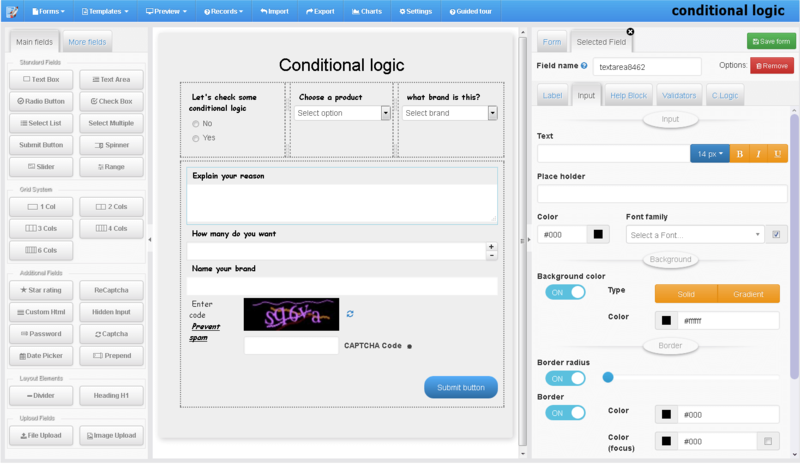 It provides an easy user-interface so that one can create multiple forms without writing a small piece of HTML code. 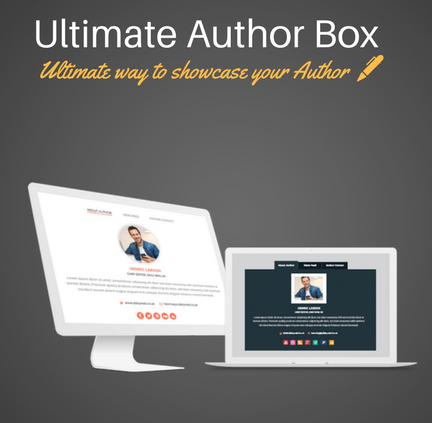 It is available FREE at WordPress plugin directory however you can buy the premium version for more features. The premium version Visual Form Builder Pro has advanced features and Add-Ons to help you create professional contact forms. 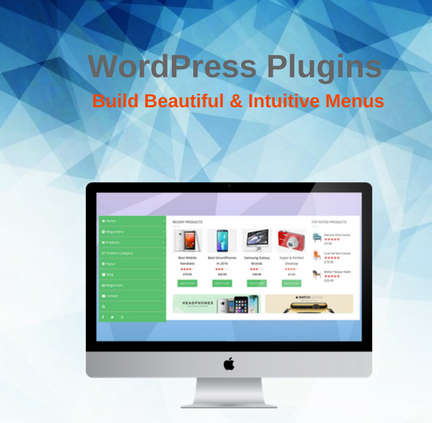 Hey Buddy!, I found this information for you: "Top 10 WordPress Form Builder Plugins 2017". 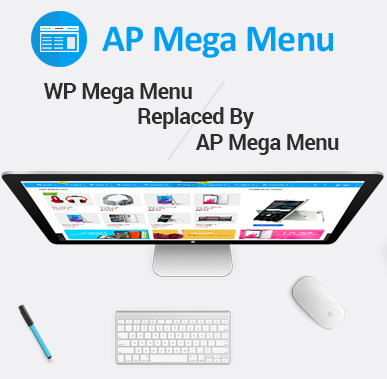 Here is the website link: https://access-keys.com/blog/introducing-unicon-lite-free-wordpress-corporate-business-responsive-theme/. Thank you.